Can you image the next top mobile app? We aim to deliver tailored solutions for our clients with a focus on quality and sustainability. 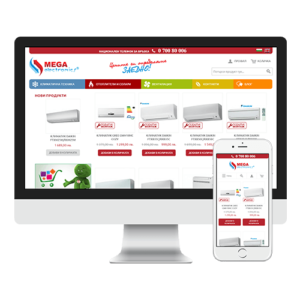 MegaElectronics is a leading dealer of air-conditioning equipment in Bulgaria. 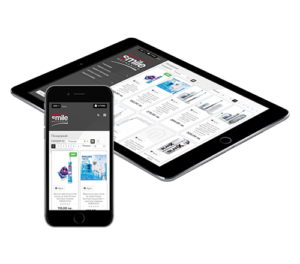 Their website is a B2C Magento e-commerce project, that our team rebuild from an older platform and continues to support and maintain. Smile Mechanics is a next generation dental clinic. They reached us with a request for a custom e-commerce solution and consulting. Our specialists recommended Magento platform and our Magento experts did a great job. Smile Mechanics’ clients and sales are a fast growing and we are constantly maintaining the store. 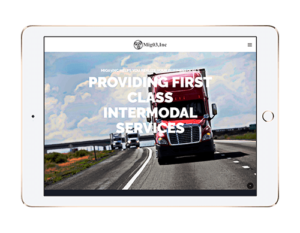 Mig03 provides intermodal trucking service restricted to the area of Chicagoland. 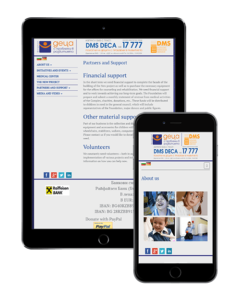 The contacted as with a request for modern looking and mobile friendly presentation website. Our friends Foundation Kids With Developmental Problems asked us for a quick representational website and we were more that happy to donate a custom WordPress solution. Please, check their recent projects and give them your support on dpkids.org. PFG are flexible, trustful and definitely a Partner in web development. The best part of working with PFG is that they are like rescue team, always reachable, always giving the desired information in time and very strict to deadlines. When they say that they will deliver, they do. Copyright © 2015-2019 PFG Bulgaria Ltd. All rights reserved.